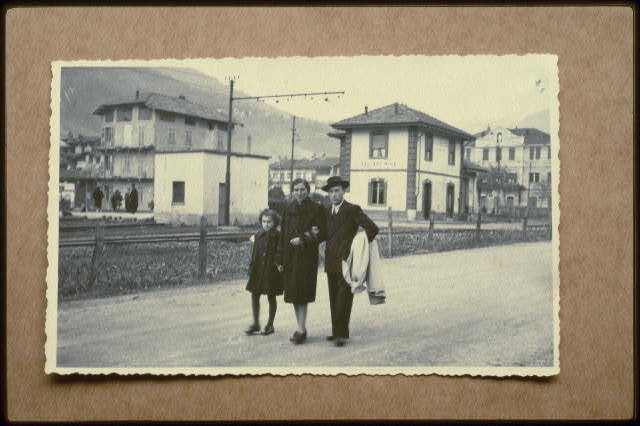 a3Genealogy researchers are able to draw upon years of experience in family history and genealogical research. Our research extends pass the online searches and delves into Federal, State, and local repositories. Our goal is to perform an exhaustive search to meet your objective. To learn more about a3Genealogy Services visit our website. Know that we would never "farm out" your job. Our researchers and clients are worldwide. They span from the Americas, Asia, Australia, and Africa. Yes…we cover the world! 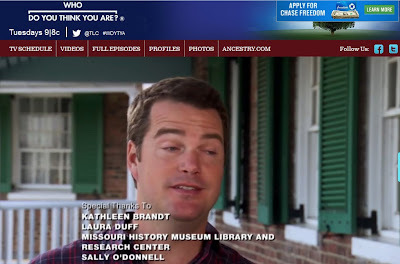 We have been featured on the History Channel, the popular TV show Who Do You Think You Are (NBC and TLC), and have researched for additional shows (i.e. Finding Your Roots, PBS). We have translators for most languages. 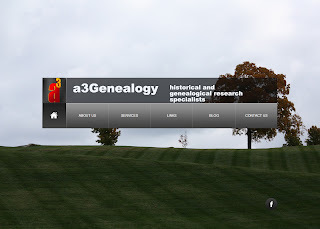 Our researchers are of the elite class of professional genealogists around the world. Each are qualified and meet the high-standards of a3Genealogy. Many began with a3Genealogy through our "Intern" and "Mentee" programs. 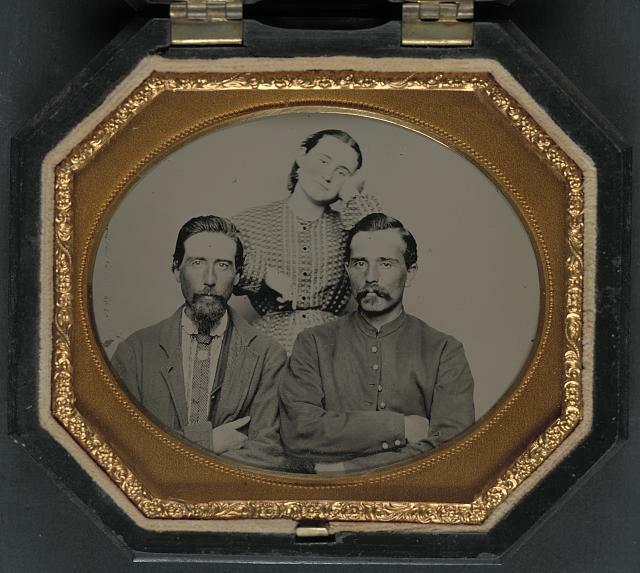 More and more we find that many wish to research their own family history. And, at a3Genealogy we encourage that effort. 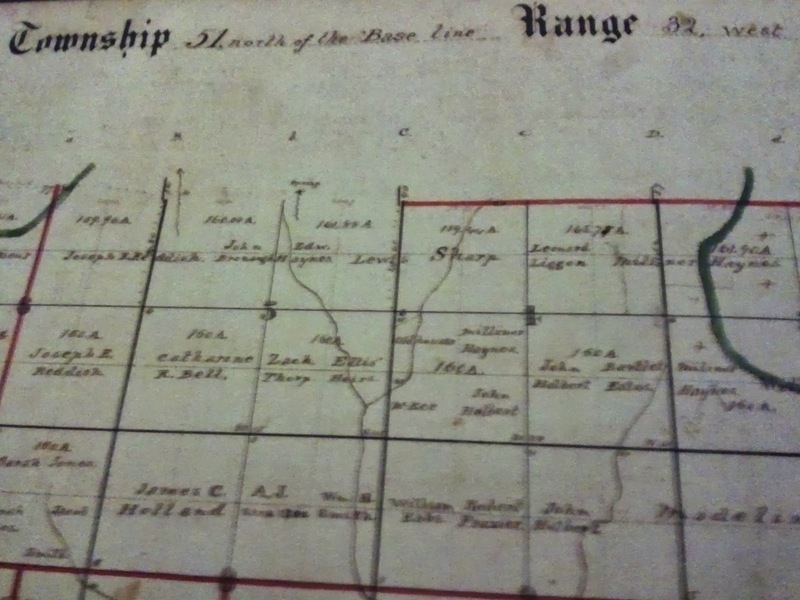 Nothing is more exhilarating than finding your own ancestor in records, documents and collections! Our CTB program allows the researcher to hire a coach and expert in the area of your brickwall: naturalization, immigration, African American or Native American research and Veteran research or DNA analysis. You may secure services by day, month or longer period of time. For more information visit: Consulting . a3Gen researchers work closely with archivists and historians at the National Archives (NARA) and military museums worldwide. We specialize in reconstructing veterans' files lost in the Fire of 1973. Our clients, though, turn to us not just for veteran and troop information, but for photos, ship manifests, videos and military technologies. For more information visit our Military Research page. Are you looking for your WWII father and his American family? This is just one example of looking for living relatives ("reverse genealogy"). We will assists in connecting you with your living relatives. As forensic genealogist we also research and analysis data and documentation for cases with legal implications. a3Genealogy clients include attorneys, law offices, governmental agencies, corporations and individuals seeking dual citizenship. Kathleen Brandt is a Licensed Private Investigator, MO - #2012006814. Visit Forensic and Investigative Research. 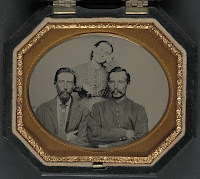 a3Genealogy maintains an educational blog (blog.a3genealogy.com). If you do not find your answer, just drop us an email. Your question will be answered either in a blog - so everyone can learn from it (no names used), or in a return email. This is a free service via our Research Group. a3Genealogy clients, fans and friends know that Kathleen Brandt has been a researcher for at least four of the Who Do You Think You Are? episodes: Tim McGraw, Reba McEntire, Ashley Judd, and most recently Chris O'Donnell on TLC (Aug 2013). She's quick to remind us that as you see on TV, there are several researchers and repositories involved. This episode featured one of her favorites: The Missouri History Museum Library and Research Center with Associate Archivist Dennis Northcott. "I look forward to researching future episodes. Watching the final production is so rewarding." The Public Record Office of Northern Ireland (PRONI) is one of the favored repositories for genealogy and family research for No. Ireland. (Of course the National Archives Of Ireland is another.) But, what's interesting, is that although PRONI'S emphasis is in Northern. Ireland, you may find your Republic of Ireland or British ancestors hiding in these records. Many historians already know of the civil "war" of 1922* (see comments) which resulted in a fire destroying historical records and archives held at Four Courts, Dublin. Of course many vital records were lost. However, with a bit of digging, researchers can recreate their ancestors past by substituting records and compiling other resources. 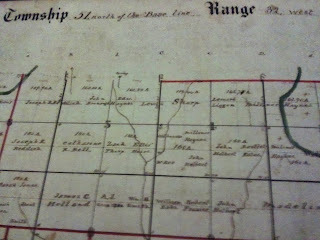 Even where the originals have been destroyed, indexes can give you a clue to your ancestor's whereabouts. 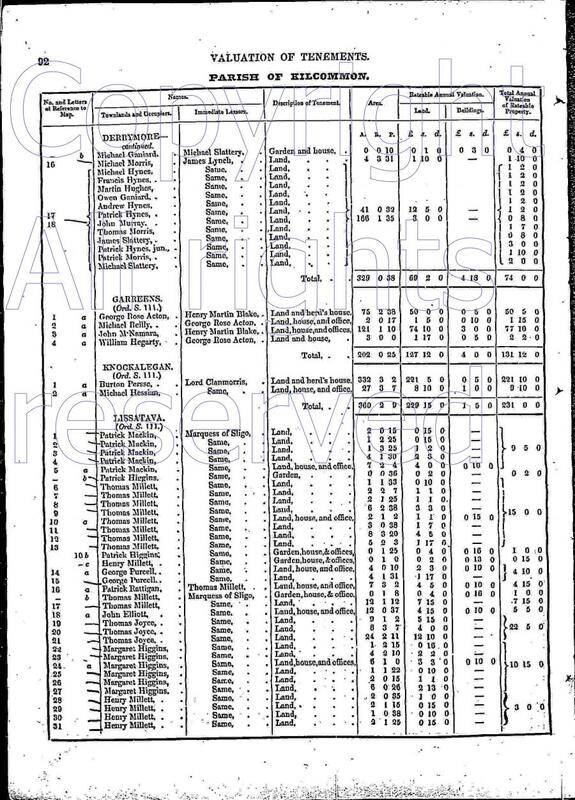 Few census returns from 1821 to 1851 survived the fire of 1922. However, extracts from the 1841 and 1851 census are in the Old Age Pension books held at the National Archives of Ireland (NAI). These archives can be used to prove age (from baptisms). The Old Age Pension was introduced in Ireland in 1908. Under the auspices of "confidentiality," census returns between 1861-1891 were destroyed in compliance with a Government order. 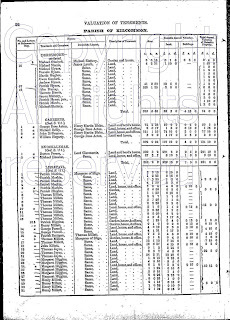 For more information visit Census Records 19th Century. 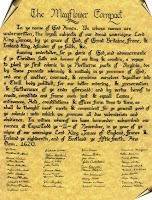 The original pre-1858 original wills, administration bonds and marriage "licence" bonds were destroyed. However, indexes survived, and can be used as viable reference tool. There are over 15,500 entries in this index. The researcher will also want to search the Privately Deposited Archives for copies of wills. For many researchers we would love to review the original diocesan administration bonds which were some of the oldest records of interest for the genealogists. 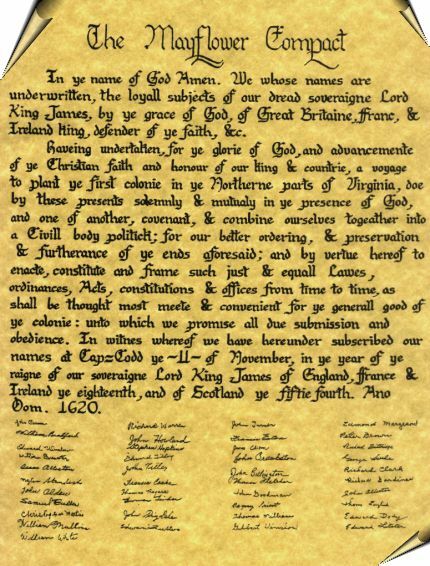 However, these original bonds dating between the 1600 and 1857, were destroyed. Although not a direct substitute for the information that could have been extracted from originals, the salvaged indexes can be used a reference tool. The 1922 fire also was responsible for the destruction of 1,006 Church of Ireland parishes records. You will want to check the microfilm holdings at PRONI to research the preserved parish records. Additional parish records can be found at the National Archives of Ireland. in Dublin. In total, 5911 files and papers relating to Coroners’ Inquests, 1872-1909 can be searched using the Name Search. Although these records, dated from 1872 to 1997, are held at PRONI, most of the recent inquest papers are closed to the public. Not every inquest record created by coroners are cataloged, (but they most likely exist), so it is suggested that you contact PRONI, if you have a negative name search result. For more information visit Coroners' Inquest Papers - What's Available? For location of these records, visit Records Not Held in PRONI. *Note: The PRONI website uses the controversial term "civil disturbances" which was originally used in this blog posts. However, after further research and reader communication we have chosen to use the more accurate term "civil war." See comments for reader communication.